Your home maybe the most important and expensive investment you own! 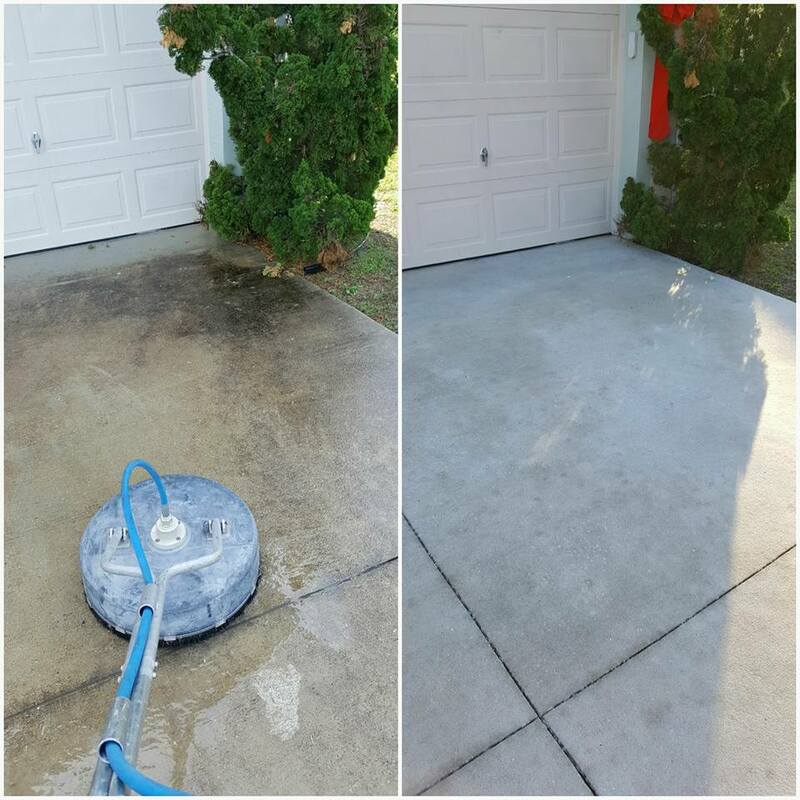 That is why you want Wash-a-House to safely clean the exterior of your house! Keep up the curve appeal, maintain neighborhood standards and prolong the life of your roof and siding. 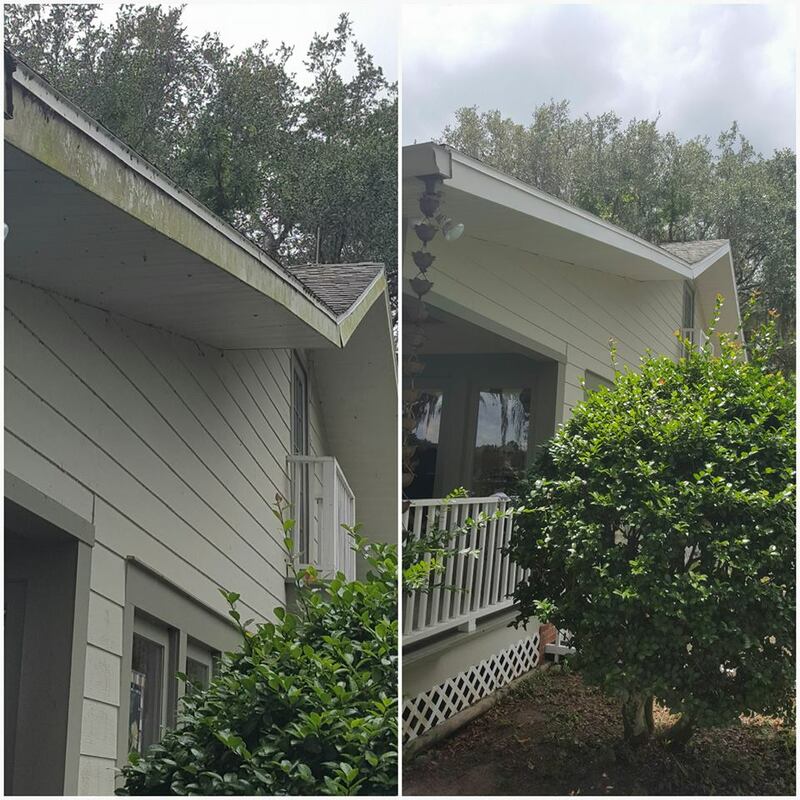 Dirty gutters are the first thing noticeable on a house – and they promote bugs, pollen and mildew, so annual cleaning is a good idea! 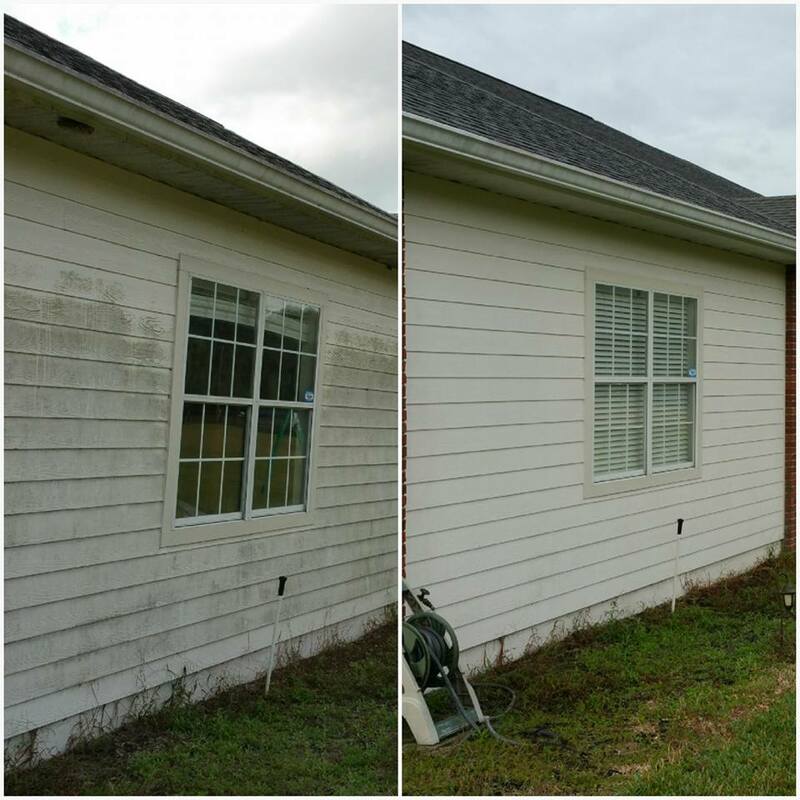 We use low pressure ( 400-1,000 psi ) on the gutters, eaves, walls, screens and around the windows for safe and effective cleaning. 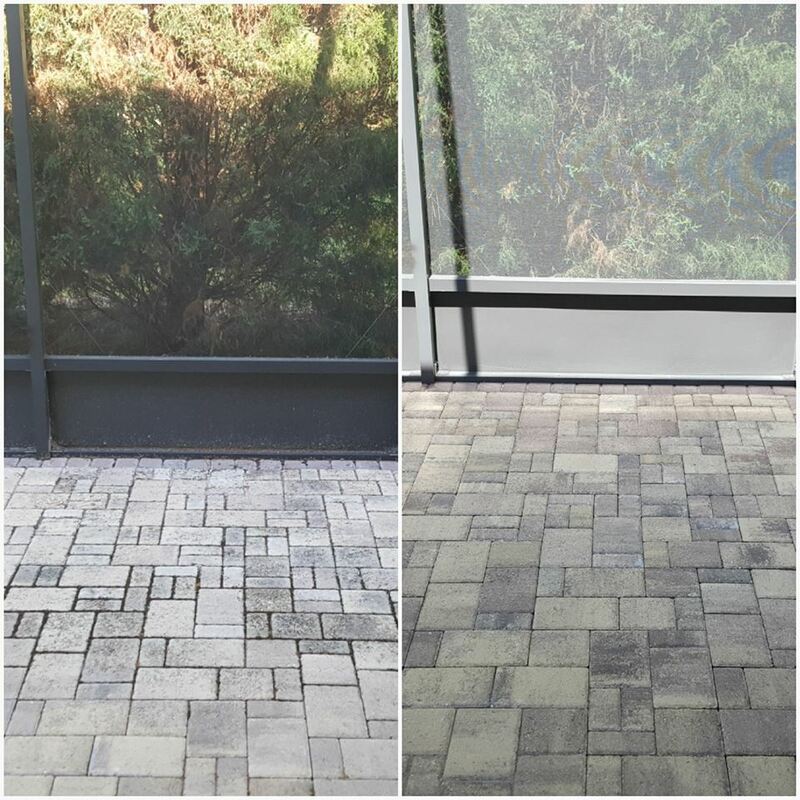 Also for porous non painted concrete such as driveways and walkways, high pressure is safe and effective. For a cleaner, we use a 1:10 ratio of bleach, soap and water. This ratio is safe for the house, plants, pets and people. High pressure ( over 2,000 psi ) could damage your property. High pressure should only be used if prepping for painting. Recommended psi for prepping for painting would be 2,700 psi. When you hire Wash-A-House you get an experienced and honest company dedicated to the best quality. We are also always learning to better serve our customers.